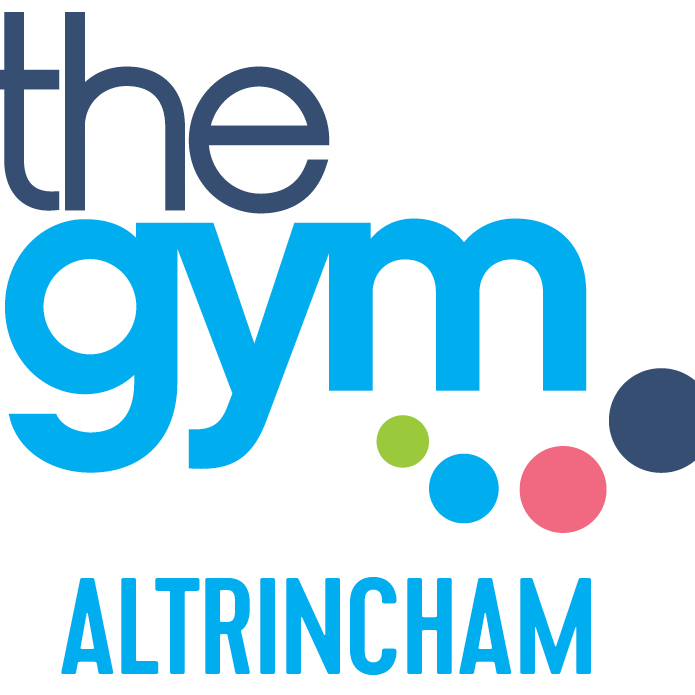 Altrincham could all but secure their place in the play-offs when they make the trip to already-relegated Nuneaton Borough on Saturday afternoon (3pm). Tuesday night saw the Robins go down 2-1 to Brackley Town and despite that being three points dropped, victory at the weekend will see Phil Parkinson's men stay six points clear of their rivals with two games to spare and a far superior goal difference to the sides looking to leapfrog them in the National League North table. 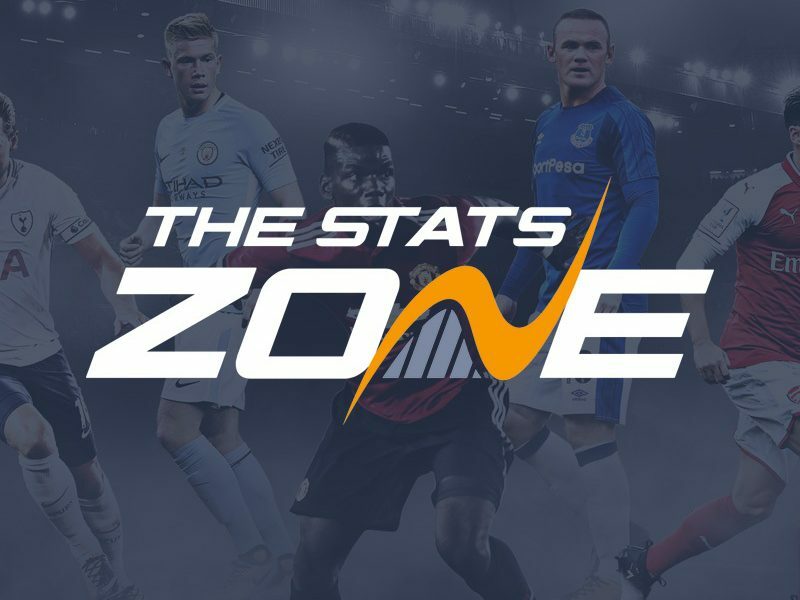 They will take on a Nuneaton side that has had struggles both on and off the field this season and were relegated at the end of March, having only won four games all campaign. Although it would be easy to take things for granted, there is still a job to be done and the last-gasp loss on Tuesday night will make sure there is no complacency and the boys are fully equipped to go out and get what would be a huge three points for the club. The reverse fixture came at The J.Davidson Stadium back in October, as Altrincham cruised to an impressive 4-0 victory on the day. 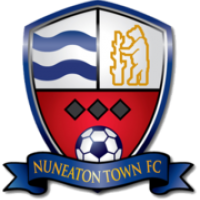 Nuneaton held on firmly until the stroke of half-time when Owen Dale broke the deadlock and after conceding the first goal, the Robins dominated the match. The second half saw John Johnston score a brace, with his second coming just before the hour mark and Josh Hancock wrapped things up in injury time for all three points. Robins fans making the trip to Liberty Way should take note of the postcode CV11 6RR for their sat navs. Regular trains from Manchester Piccadilly through to Birmingham New Street are also in operation, where fans can transfer towards Nuneaton station. The station is around a half an hour walk from the ground, are also in operation. Live Commentary on Radio Robins, sponsored by Ashley Mowers Garden Machinery, and the broadcast starts at 2.40pm. The commentators are Mark Simpson, Ian Wilkinson and Brian Flynn. FT - Nuneaton Borough 0-2 Altrincham - Josh Hancock and Max Harrop score to win it for Alty and seal a vital three points for Phil Parkinson's men! GOAL! Nuneaton Borough 0-2 Altrincham - sub Max Harrop's effort cannot be held out by Belford and that surely clinches the win in injury time! The ball is driven across the goal by Max Harrop but nobody can get on the end of it! Defender Miles Addison has picked up a knock in the warm-up for Nuneaton and will not feature today. Dimitri Dunkley will wear the number 5 shirt for Boro today. We are off on a beautiful sunny day! We'll have team news as soon as we get it! Welcome to matchday live from Liberty Way as Alty make the trip to Nuneaton Borough looking to get back to winning ways!